Pedro Sottomayor (b. 1973) founded his design office in Lisbon in 2009. Since then, there have been two main strands to his work: the development of new products; and creative direction for brands and companies. As a creative director, Pedro seeks to find the often hidden potential of each specific industry in order to build competitive brands or develop new products. His in-depth knowledge of industrial processes has helped him achieve great success in all areas of his work. For Pedro, every industry has a potential waiting to be harnessed that can be used to create amazing products. 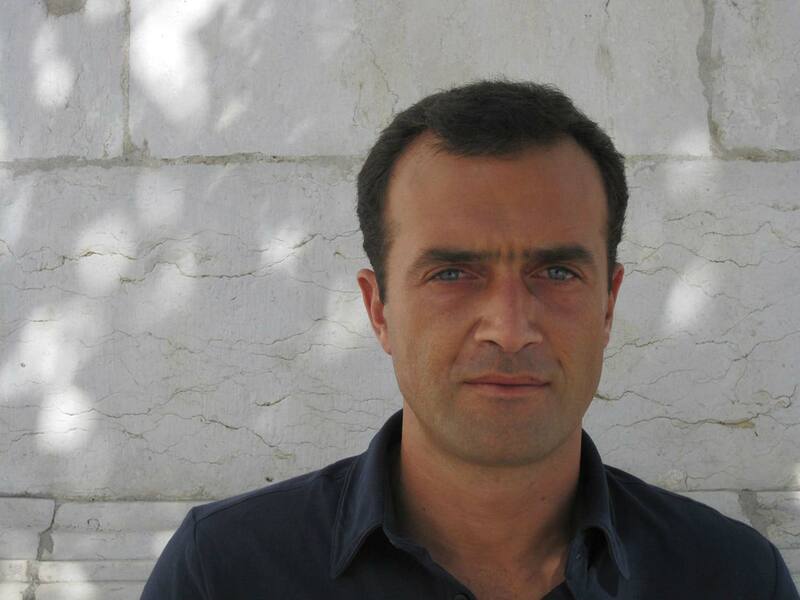 Originally from Porto, Pedro went to Italy to study industrial design and learn directly from Italian masters. His experience in Italy was crucial to developing the principles that guide his approach to design: beauty, culture, and design awareness all channelled towards efficient industrial production. 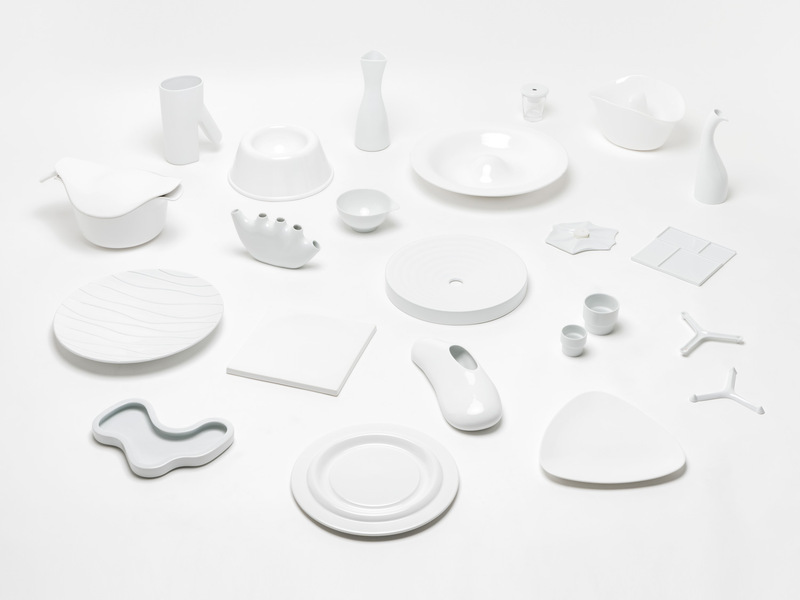 Pedro’s professional design career began with an ambitious project in 1999, when he curated minimalanimal, which brought together 20 illustrious designers and architects to jointly design a collection of ceramic pieces. The project attracted international attention and made it onto the cover of Domus magazine. 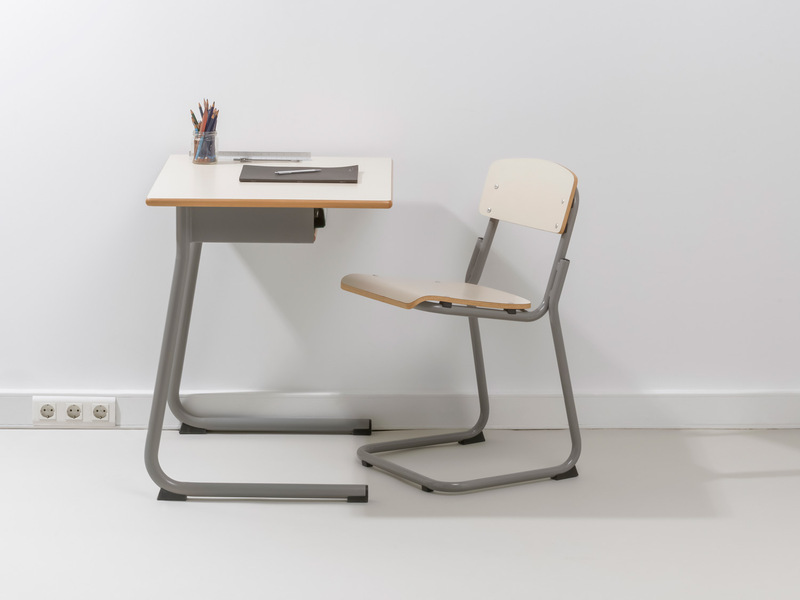 There then followed a long-term collaboration with Portuguese school furniture company Nautilus (which continues today), as the firm’s creative director. It was there that Pedro designed many of the pieces that today are ubiquitous in schools across the country, such as Uni, Ergos and Netboard. After founding his eponymously named firm, Pedro began working for many different clients. For each of his clients he has developed a way of working and exploring the design process that allows for the best use of the means of production available. Pedro’s portfolio is testament to this approach, as it includes a wide range of design projects that explore the potential of many different industries in Portugal. Examples are: Mèzë, a brand and line of products developed from scratch by exploring the manufacturers’ know-how and experience; and the Adagio chair for Casa da Música in Porto, a piece that is the result of exhaustive research into finding a material that could ensure maximum acoustic performance by absorbing the sound. 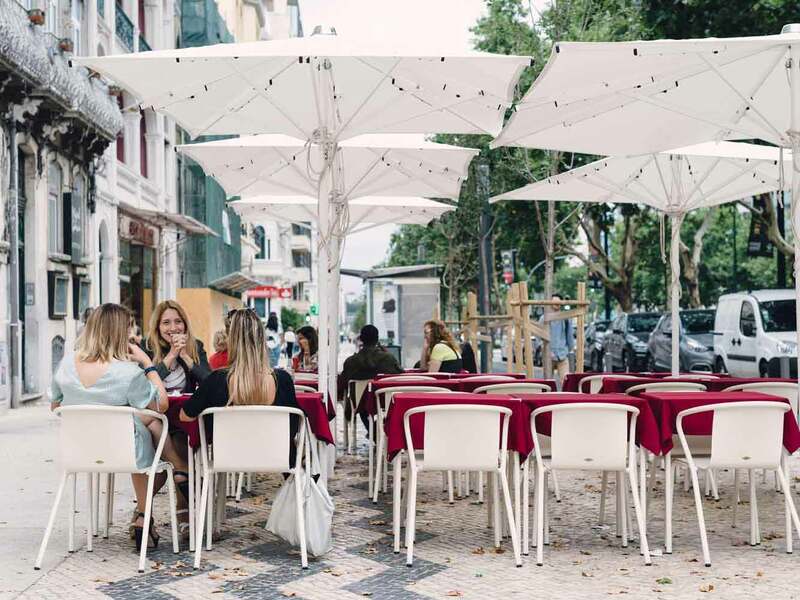 In 2016 Pedro won a competition organised by Lisbon City Council to design the new layout, regulations and equipment for the outdoor areas of cafés in the city centre. He designed some of the new furnishings, produced by Adico, and has been responsible for coordinating the whole process. 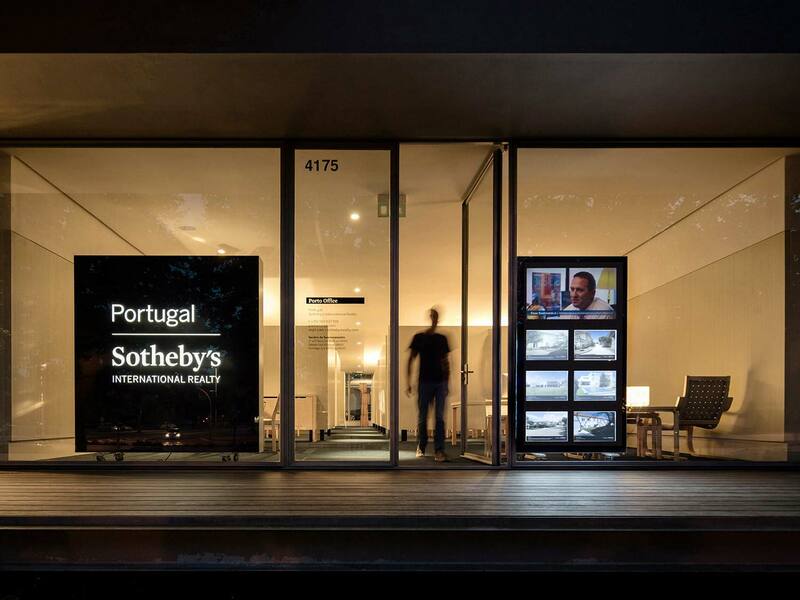 Currently, the studio is collaborating with Sotheby’s International Realty Portugal on the design of the interiors of its offices across the country. 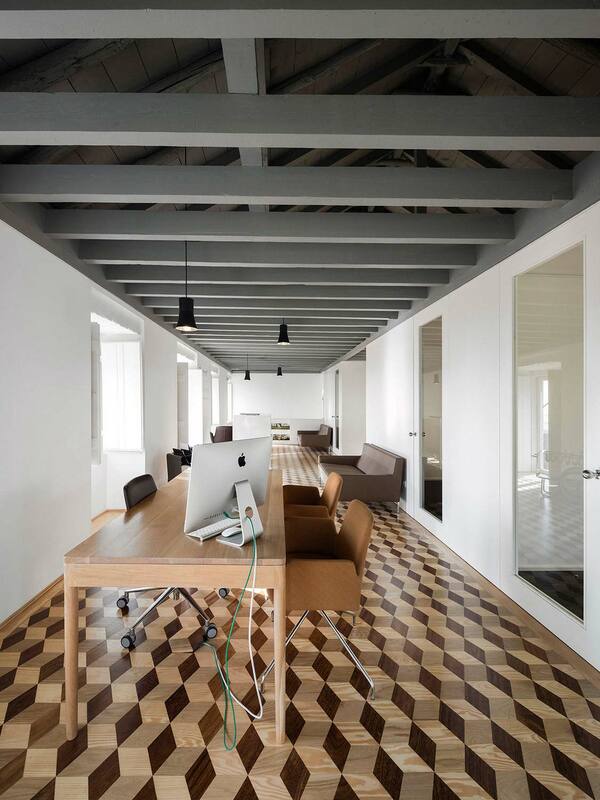 Pedro Sottomayor, again acting as creative director, has approached each branch office as a unique space, adopting an exclusive design for each one. He is responsible for choosing the architect for the design of each space, coordinating the various projects involved, and also designing some of the pieces that furnish the many outlets. The multiple interiors are now being recorded and are to be published in a book to be launched in 2018. Born in Leiria, moved to Lisbon to study Product Design in the Faculty of Fine Arts, University of Lisbon. Passionate about problem solving and object construction processes, she has a particular interest in understanding the creativity and processes associated with ceramics. Graduated in 2013 begins her collaboration with Pedro Sottomayor in the same year, bringing an ability to explore and understand the industrial production as well as new materials and techniques. At the office, her main responsibilities are product and brand image conception and product design and development. Born in Lisbon graduated in 2013 in Product Design by the Faculty of Fine Arts, University of Lisbon. Started his career in an antique shop in Lisbon where learned the importance of the simple objects in the everyday life and the power of observation. Driven by his passion in drawing, technology and industry, helps to envision products that give meaning to ordinary people’s daily life. Francisco joined Pedro Sottomayor Team’s in 2015 where his main roles are product design and development.